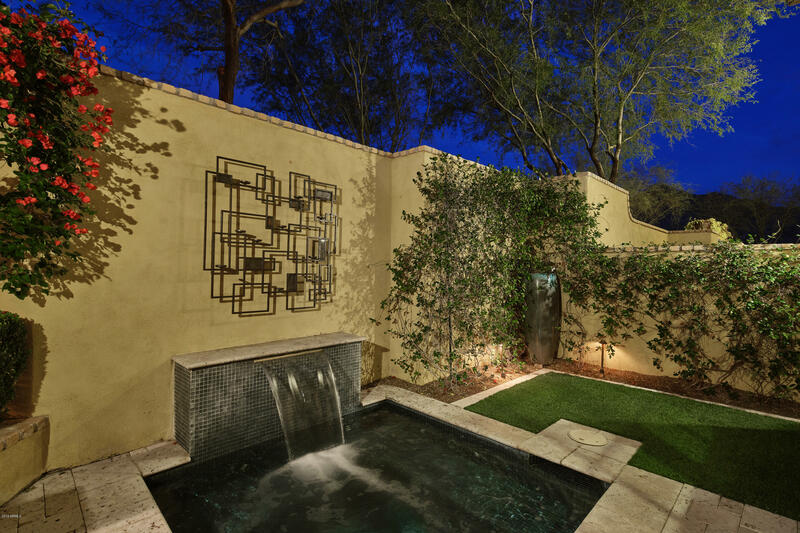 Silverleaf offers beautiful, unique, luxury homes in Scottsdale, Arizona. 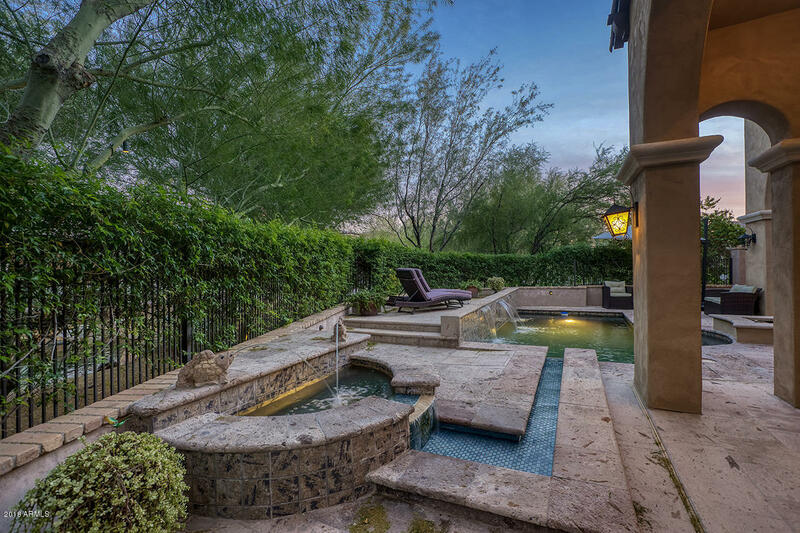 These homes vary in style and size, some sporting verandahs with elegant archways, crystalline swimming pools, fresh green yards, and views of the nearby McDowell Mountain Preserve. That's just on the outside! On the inside, these homes are just as amazing as on the outside, some with open floor plans that sport a huge great room, natural wood or stone fireplaces, winding staircases, French doors and windows, and kitchens with separate island's for bar stools. 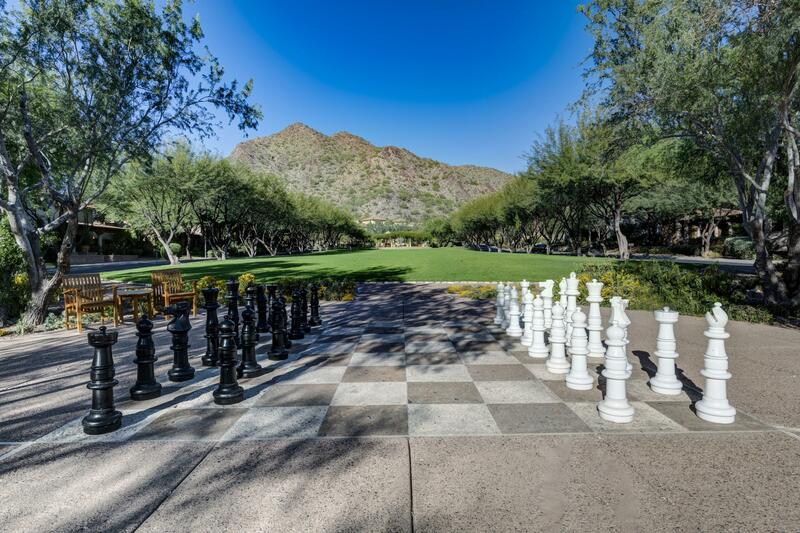 Scottsdale is home to a plethora of attractions and dining experiences that are close at hand. For art buffs, the city is home to the Scottsdale Museum of Contemporary Art. For those who love more natural surroundings, Butterfly Wonderland, and the McDowell Sonoran Conservancy are close at hand. Physical activities abound in the area, as well. Scottsdale sports AZ on the Rocks, an indoor rock climbing experience and the Scottsdale Sports Complex for those interested in exercising all their more traditional sports. There are lots of great restaurants in the area that sport a variety of food and drinks, like Culinary Dropout which features cheese fondue, SOL Cocina for a taste of Mexican, Wildfish Seafood Grille with oysters and spicy shrimp, and the Brio Tuscan Grille for some delicious pasta. These great restaurants and grilles are all in the Scottsdale area and are touted for also having a great happy hour menu. Shopping fans will be right at home in Scottsdale with plenty of shopping malls and specialty stores like Scottsdale Fashion Square, Market Street at DC Ranch which is part of the Silverleaf community, Old Town Candy and Toys, for a retro taste and feel, Atkinson's Indian Trading Post for Native American goods, just to name a few. The Silverleaf community falls into Scottsdale Unified School District 48 which touts 31 private and public schools grades PreK-12. These schools tout an average class of only 20 students with AIMS (Arizona's Instrument to Measure Standards) test scores in the high 80s and 90s as of 2011. Silverleaf offers amazing luxury homes in a community that can't be beat. There is plenty to do, eat, see, and a great education for any children. Search Silverleaf homes for sale in Scottsdale AZ today.